Perl stands for practical extraction and reporting language.It is a high-level,interpreted,dynamic programming language.Perl is designed to be flexible,intuitive,easy,and fast.One off the great things about Perl is that it is free and it can run any where.Hence the startups and small business can use the programming language without paying licensing fee. Perl is a server-side scripting language similar to PHP, Ruby, & Python that allows web applications to perform complex tasks in relationship to database queries in website development. It is a programming language especially designed for text editing.But it is now used for Linux system administration,network programming,web development,..It is a procedural language which consists of variables,expressions,sub routines and control arrangements. Perl has certain inbuilt functions that the programming language uses for sorting and making the operating system respond.The code written in Perl is compiled in to byte.This is then converted in to machine instruction when the program is executed. 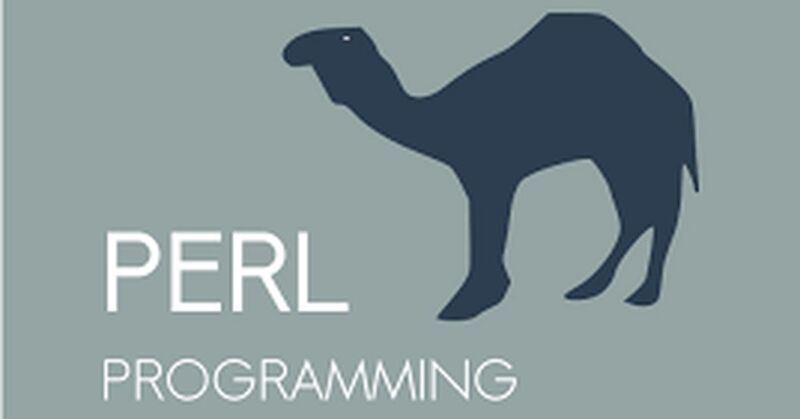 Perl is known for the implementation of object oriented programming practices and supports inheritance,Polymorphism ,and encapsulation.Perl supports procedural as well as OOPs practices simultaneously. 3.It will automatically generate e-mails and cleanup system. 4.Extracting data and generating reports. 5.It can check for security issues in a network. 6.Can be used for image creation and manipulation. 8.Graphical user interface creation, VLSI electronics,..
Alchemy media is a leading provider of dedicated hosting and have created Logical Progression Engine .That is a kind of artificial Intelligence that seeks to provide information based on the query supplied by the user. eStomi Technologies are explicitly into ITSM & BSM Consulting offering services using world-class products like Service Now, BMC Remedy, Manage Engine, OTRS, iTop, ITRP, Wolken and Clarive.It is a trusted adviser and the most preferred partner, offering world class Service Management consulting services for all clients.